There are two types of questions in this exercise. The first type asks you to select the grammatically correct version from among the given options. The second type of questions are fill-ups. 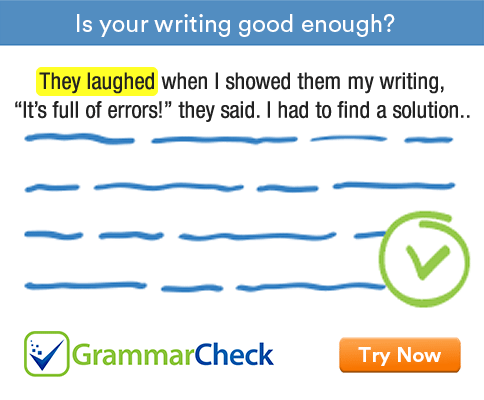 Say which of the following sentences is grammatically correct. He gets a little salary. He gets a small salary. He gets a less salary. From the two he is clever. From the two he is the cleverer. He is the cleverer of the two. From the three he is more clever. He is the cleverer of the three. He is the cleverest of the three. People often spend ………………………….. leisure in cinema theaters. 1. He gets a small salary. 2. He is the cleverer of the two. 3. He is the cleverest of the three. 4. People often spend their leisure in cinema theatres.